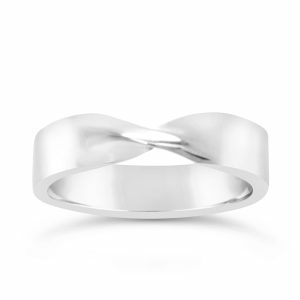 Wedding Rings Partnership Rings. 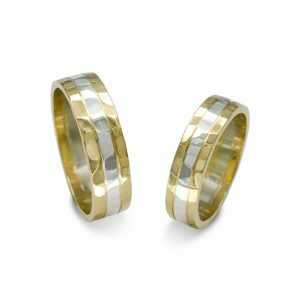 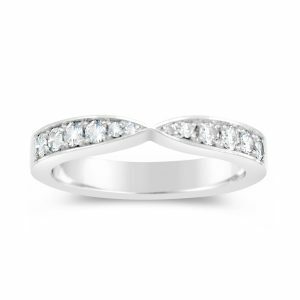 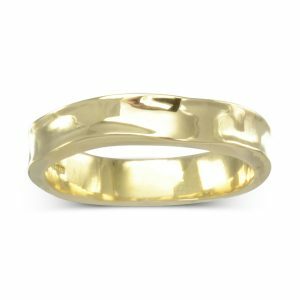 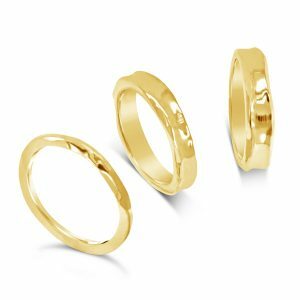 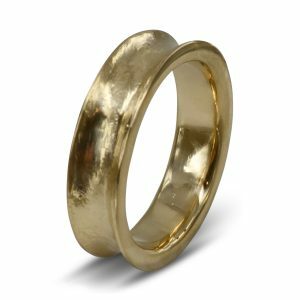 Our handmade wedding rings and civil partnership rings will remind you of your wedding day and the special bond that you share with your partner for the rest of your life. 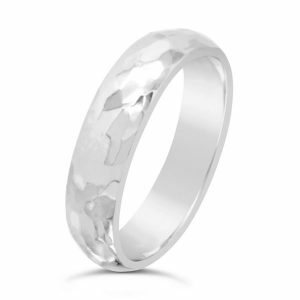 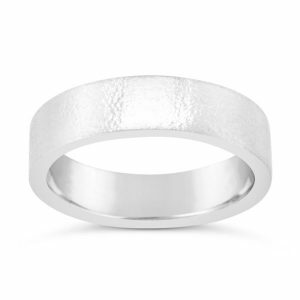 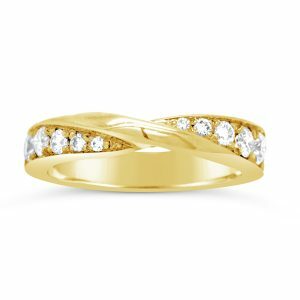 We can help you choose and design your partnership rings for your wedding day. 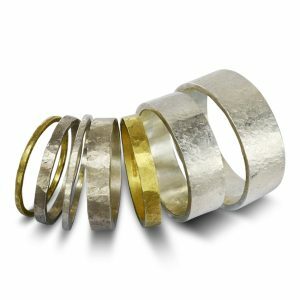 Then make them for you in our Ditchling workshops in Sussex. 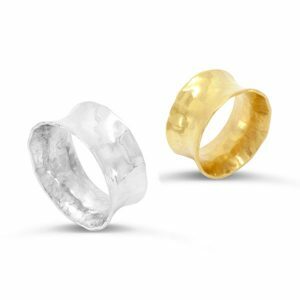 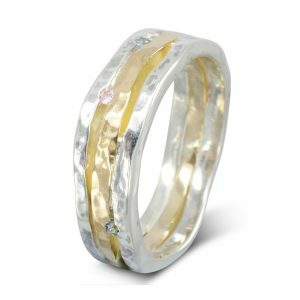 Working in all precious metals: platinum, 18ct and 9ct gold in white, rose and yellow we can match your wedding ring to your existing engagement ring so that both compliment each other perfectly. 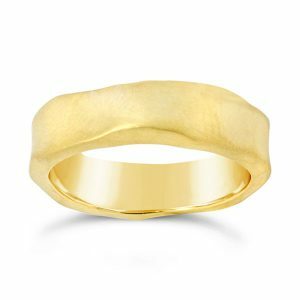 This is the advantage of the handmade ring. 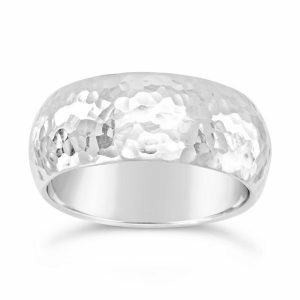 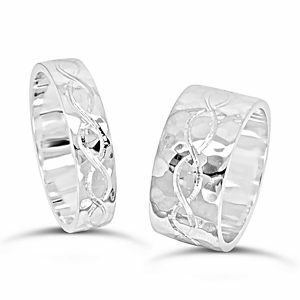 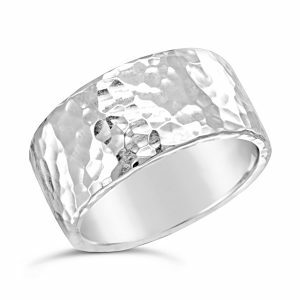 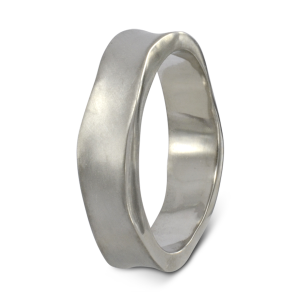 You will also want your rings to express both of your design senses and personality. 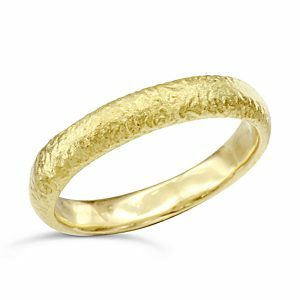 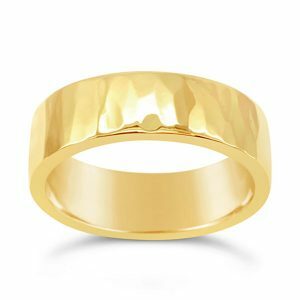 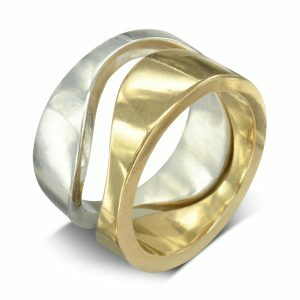 If you want to step away from the traditional we have plenty of unusual wedding ring ideas for you to choose from. 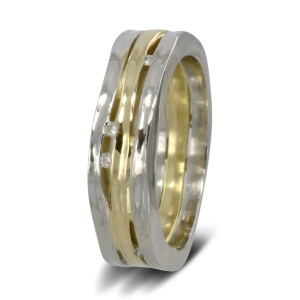 We can combine colours of gold to give a variety if mixed metal patterns. 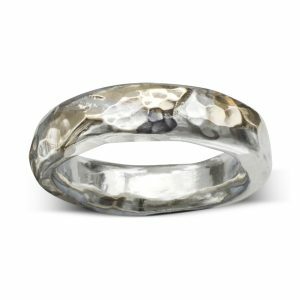 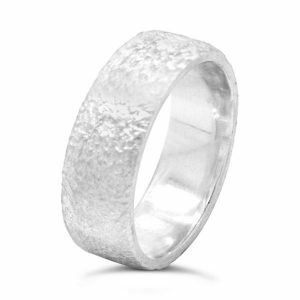 We can hammer your bands in many different ways to give them texture or an organic form. 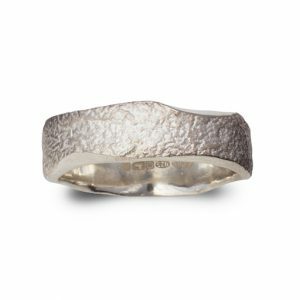 (see our “side hammered” rings) We can set diamonds or other gemstones into the ring.